We may call the employees who provide customer service by different titles. Regardless of their titles, your business relies on them to communicate with customers clearly and effectively. MyConnectSolutions’ Call Center technologies provide your customer advocates with ready-access to pertinent information they need, when they need it, and how they need it. Let us worry about the network, technology, and data so your customer care reps can focus on helping customers. Don’t let old technologies prevent you from providing a consistent and satisfying customer experience at every touch point, every time. Elevate your contact center and improve the lives of your customers and staff through a unified communications platform. Unified communications refers to communication system that integrates (or “unifies”) multiple methods within a business, like phone, SMS text, video conferencing, instant messaging, etc. For high compliance industries like health care and financial services, unified communications platforms must be both secure and reliable so, customer/patient advocates can perform their jobs well. MyConnectSolutions offers industry-leading unified communications solutions for businesses of all sizes and industries.  Offered as a hybrid-hosted or as a fully-hosted service, our call center solutions are simple, yet comprehensive, flexible, and scalable. Improve communications with your customers at every touch point within the organization in order to stay competitive. Provide high-quality service utilizing enterprise-grade features, including multiple auto attendants, unlimited call queues, intelligent skills based routing, and recording capabilities. Access every communications tool in your toolbox and merge your phones, desktop and business applications into a single desktop interface, iPhone or Android application. Seamlessly integrate with tools like, Salesforce, NetSuite, Sugar, and certain EHR and EMR web based software.